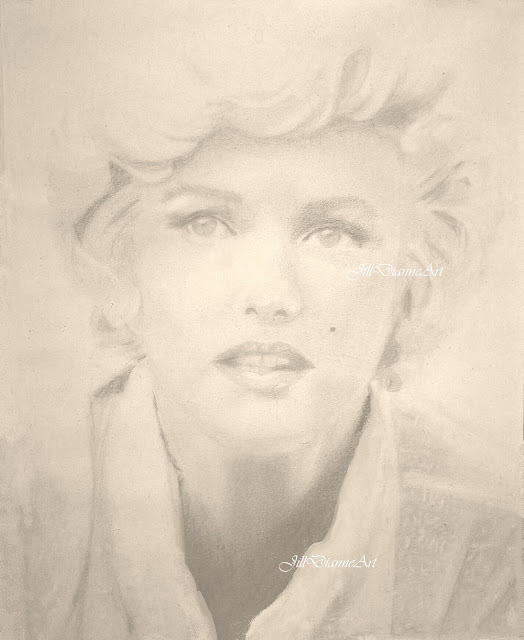 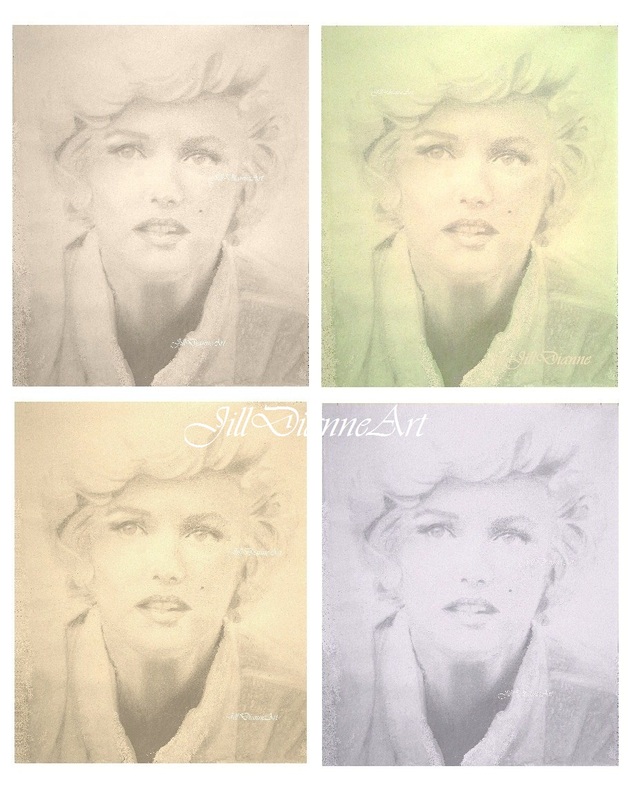 Marilyn Soft Pop Art - Fine Art Giclee Prints Available. 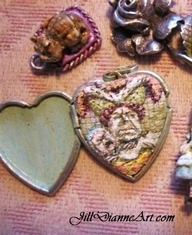 A tiny 1.5" painted-tapestry portrait ... John Tenniel's depiction of 'The Duchess' from Alice in Wonderland. 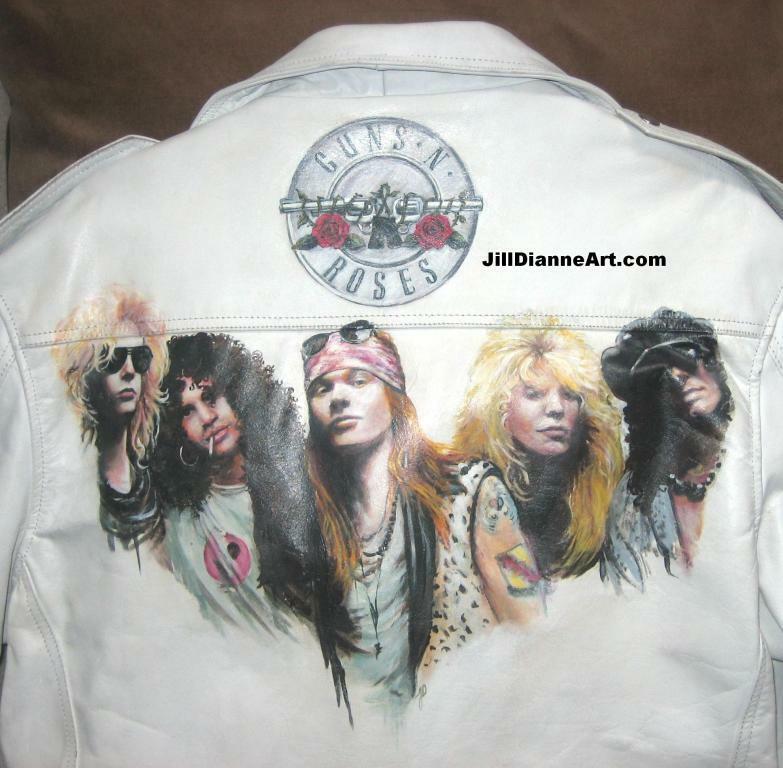 Painted portrait of Guns N' Roses on a leather jacket.